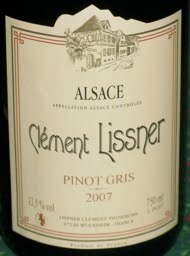 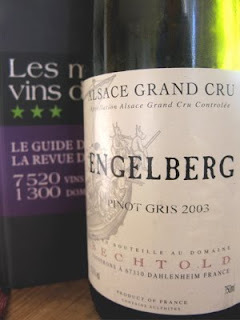 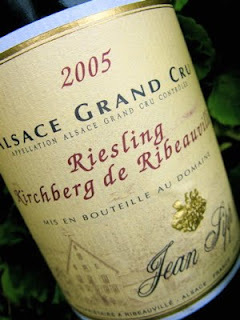 Eguisheim has two excellent Grands Crus, Eichberg and in Pfersigberg, but it is the latter that provide the most focused wines. 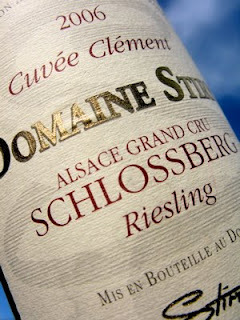 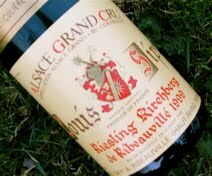 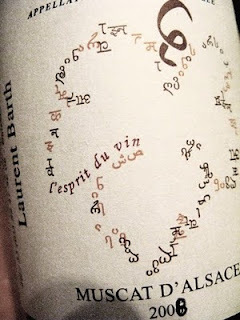 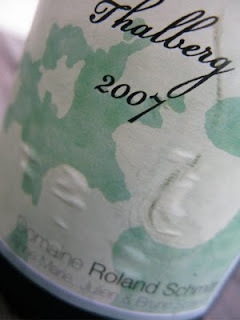 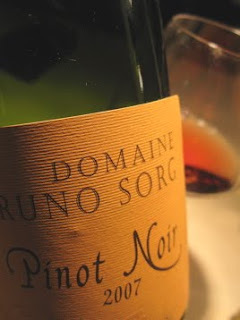 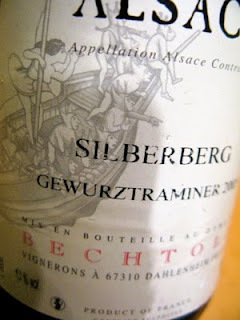 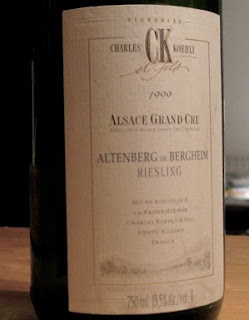 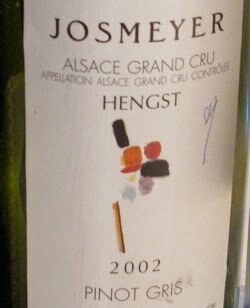 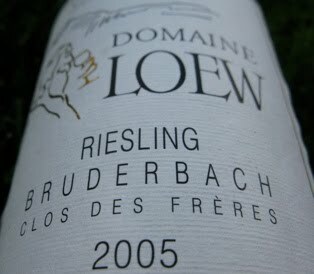 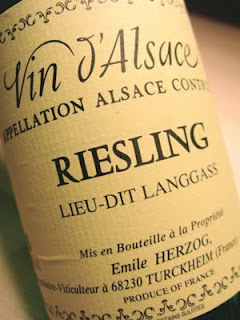 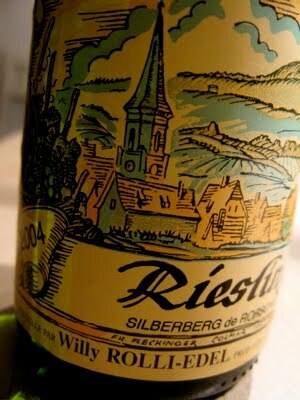 A Pfersigberg is never heavy or overblown, and should show discrete minerality and offers a fragrance of the red earth. 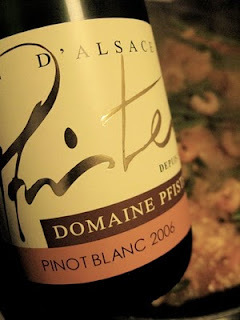 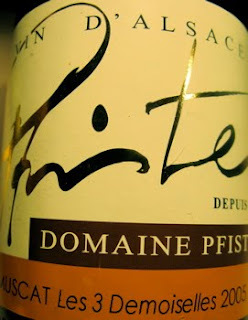 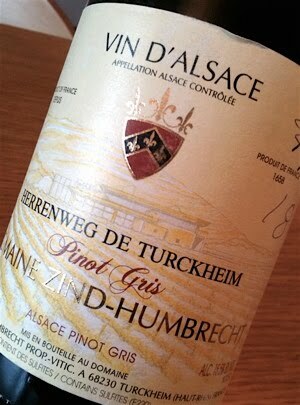 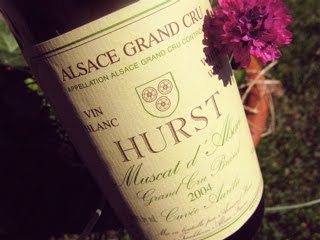 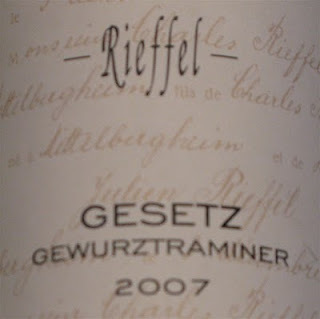 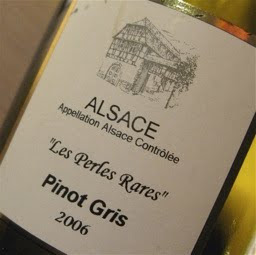 Riesling and Gewurztraminer grapes are reference varieties, but Muscat fits at least as good, while Pinot Gris has not yet fully convinced on Pfersigberg. 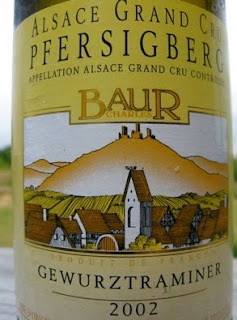 2002 Gewurztraminer Grand Cru Pfersigberg has a mature, complex but above all fresh scent with cinnamon, ginger, citrus, honeysuckle and raspberries. 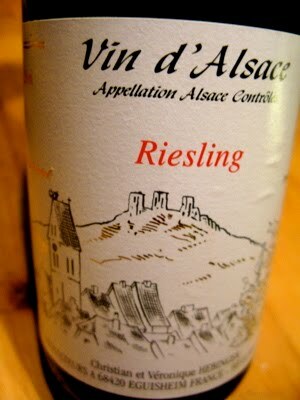 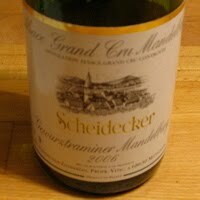 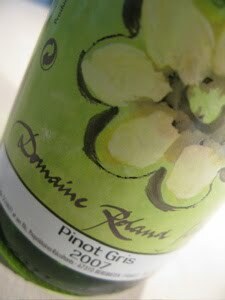 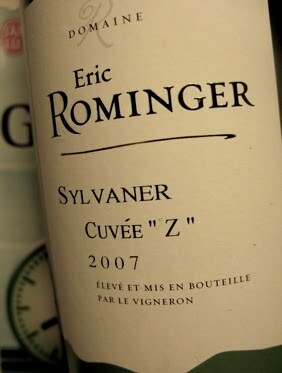 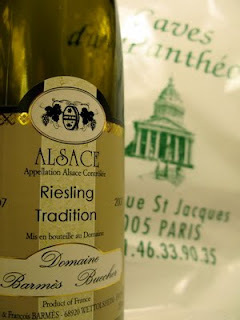 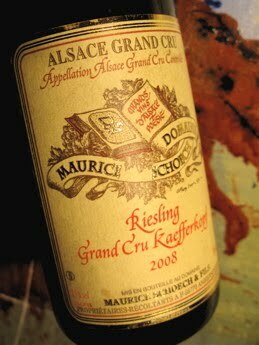 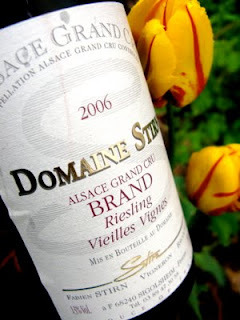 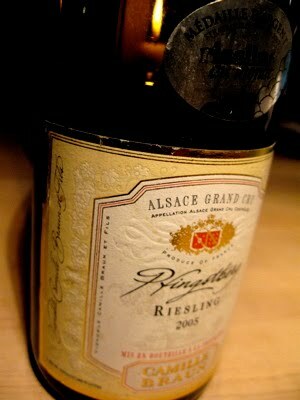 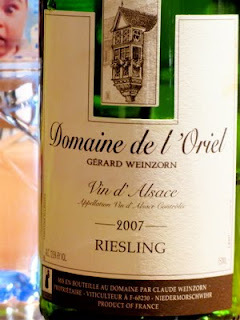 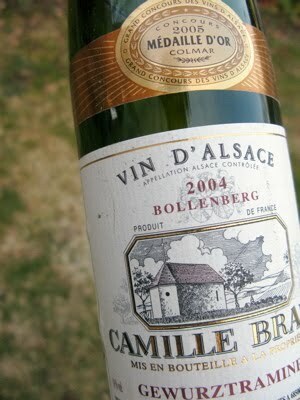 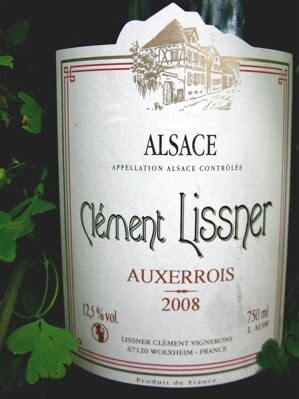 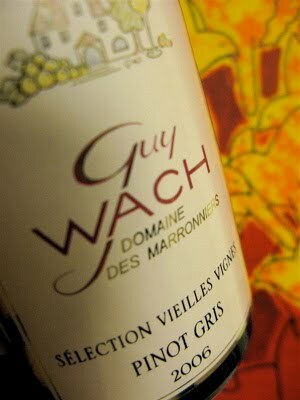 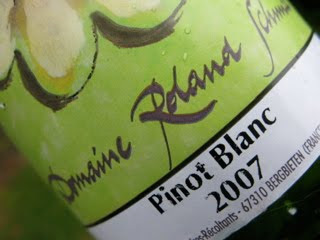 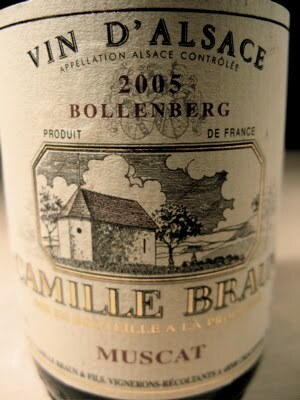 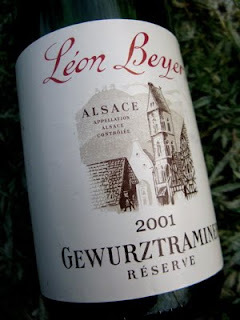 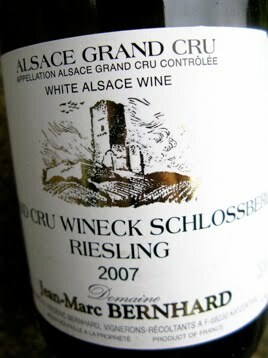 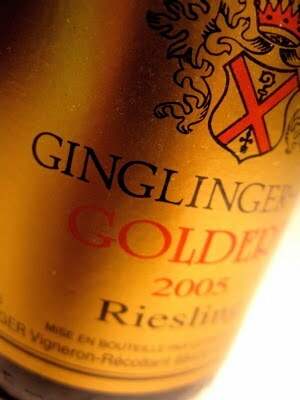 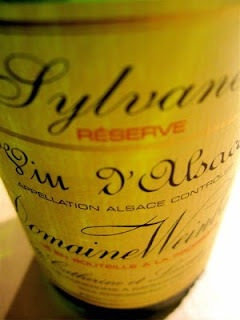 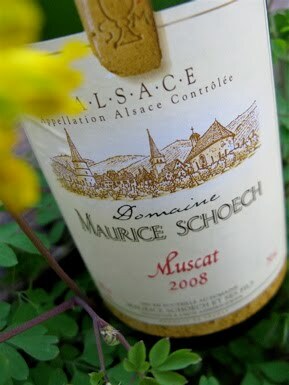 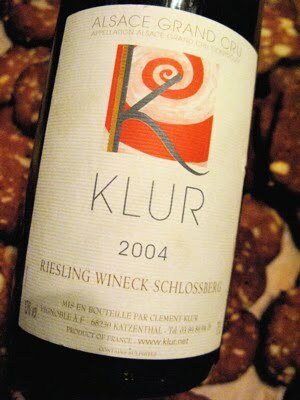 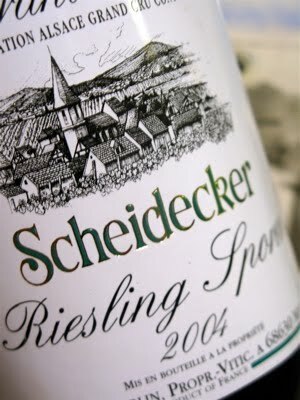 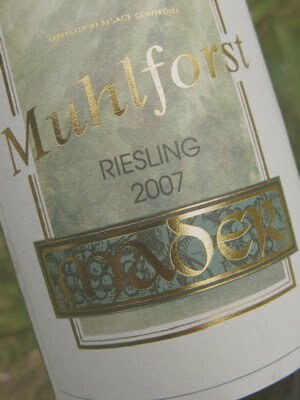 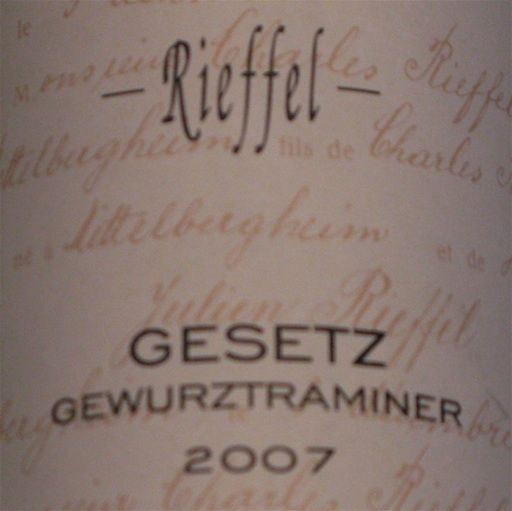 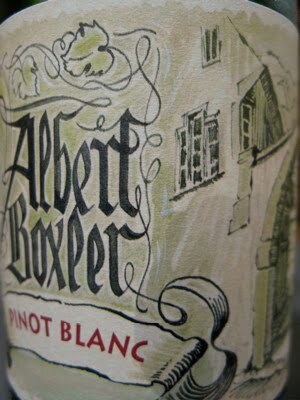 The palate is focused and elegant with a trace of vanilla and banana, minerality and zesty acids. The finish is dry due to a pinch of the typical bitterness. 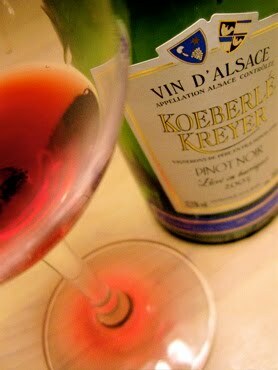 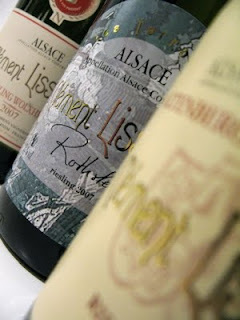 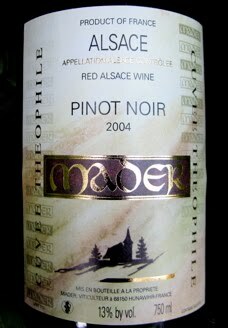 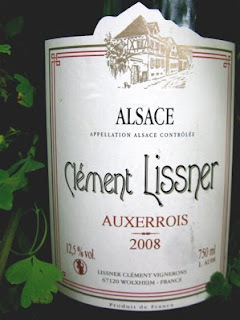 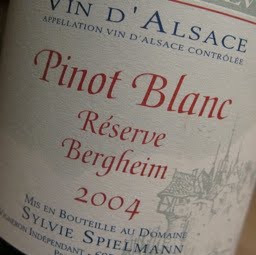 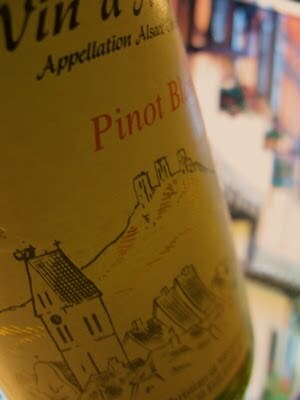 A model wine that gives credit to both Pfersigberg and the local style of Eguisheim. Price: € 14.